Kim Yooju Oct 27 2018 6:36 pm This dude is in literally everything I've watched lately. It's the end of October 2018 and he's already appeared in at least six movies this year. Get paid my man. 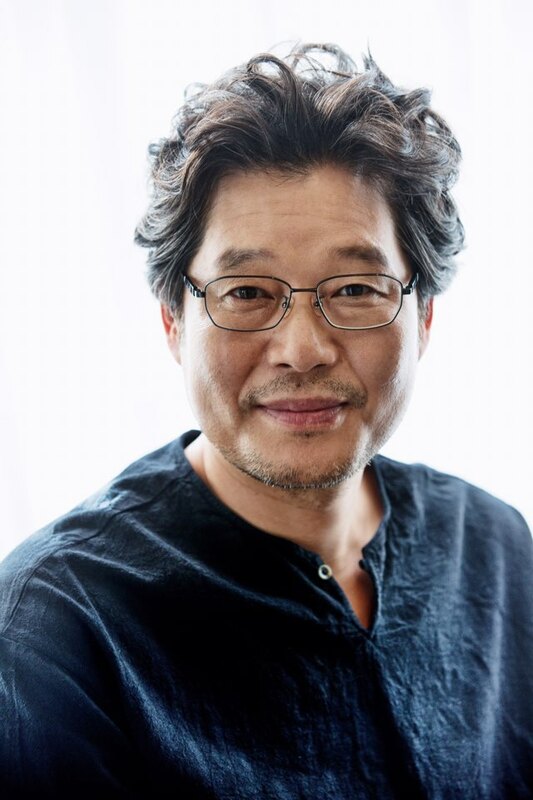 KaeSea Apr 15 2018 5:41 pm Loved him as Pa-O in Hwarang, and loved that he played Mr Do in Do Bong Soon. Look forward to watching him in other shows. anan Dec 28 2017 3:34 pm You were mind-blowingly good in Secret Forest - oozing charisma and playing a multi-layered character so well. When I came to check out your filmography I could not believe the diverse types of characters you played in the past and that I had already seen you in so many dramas. I hope you rise rise rise because you are THAT good and deserve ALL the accolades!!! BRAVO!!!!!!! zaza Nov 15 2017 12:54 am oh my god!! so he is the one play Pa Oh character in Hwarang?!! Swear, I don't realize him at all!! Hotelier Sep 02 2017 9:26 am Love your acting in Secret Forest, oppa! Aja aja hwaiting. kero Jul 24 2017 7:35 pm He's a superb actor. I love most of the cast in Secret Forest. Caroline Jun 26 2017 8:14 pm From the hardworking, goofy and bullied dad in Strong Woman Do Bong Soon to the Deputy Prosecutor Lee Chang Joon in Stranger/Forest of Secrets! Dude has seriously got range.... His voice and charisma in Stranger is no joke. Lee Seo Hwa Feb 18 2017 12:05 am LOL 22 years old man from Hwarang! He's with Hyung Sik from Strong Women again?? I knew he would stay close with Hyung sik! Panda Jan 20 2017 9:55 pm lol, after being Hyung Sik's body guard in Hwarang, he's going to be the love interests father in Strong woman Bok Soon, hope he gets revenge from always being ordered around lol. i've liked his characters (Jealousy incarnate, Hwarang) so far, crazy and fun! Diamond May 01 2016 4:07 pm Really loved your Acting in Ms Temper and Nam Jung Gi. Keep up the good work sir.